New Delhi [India], Mar 27 (ANI): Madame Tussauds Delhi is set to get another occupant. Singer-actor Diljit Dosanjh's wax figure will be unveiled on Thursday (March 28) at the wax museum. 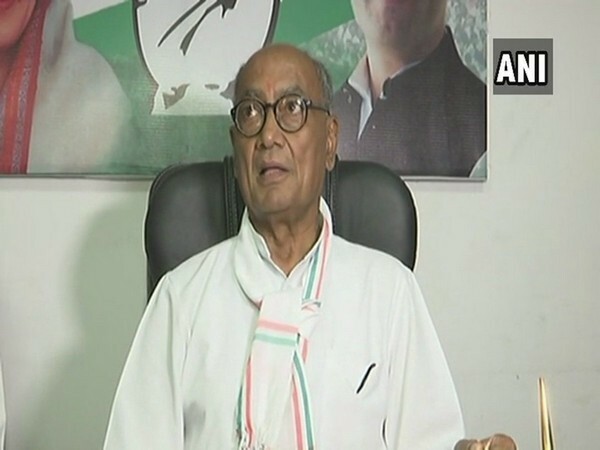 New Delhi (India) Mar 14 (ANI): Congress leader Digvijay Singh on Thursday attacked the Centre for releasing Jaish-e-Mohammad chief Masood Azhar in 1999 during BJP-led NDA government's regime. 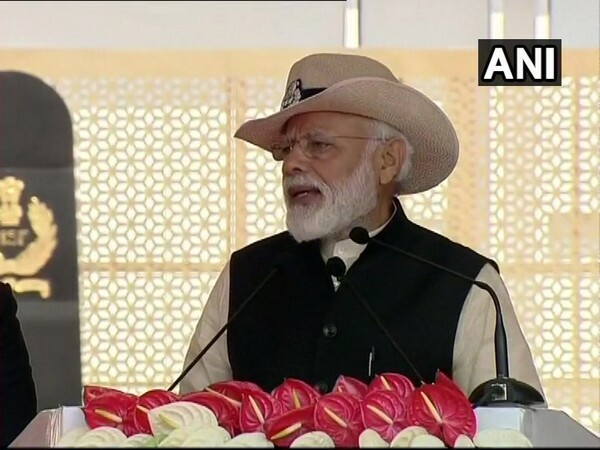 Ghaziabad (Uttar Pradesh) [India], Mar 10 (ANI): “Enough is enough,” said Prime Minister Narendra Modi on Sunday while talking about the “pain” India passed through after terror attacks in Uri and Pulwama in Jammu and Kashmir. New Delhi (India) Mar 8 (ANI): A sum total of Rs. 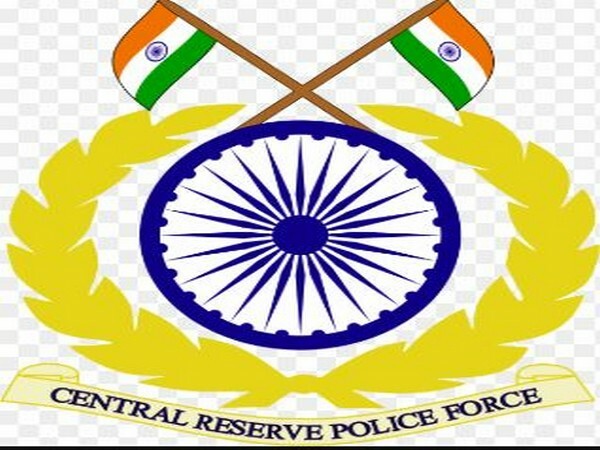 1,01,50,000 would be paid to the kin of the CRPF personnel who lost their lives in the Pulwama terror attack, the Central Reserve Police Force (CRPF) said on Friday. 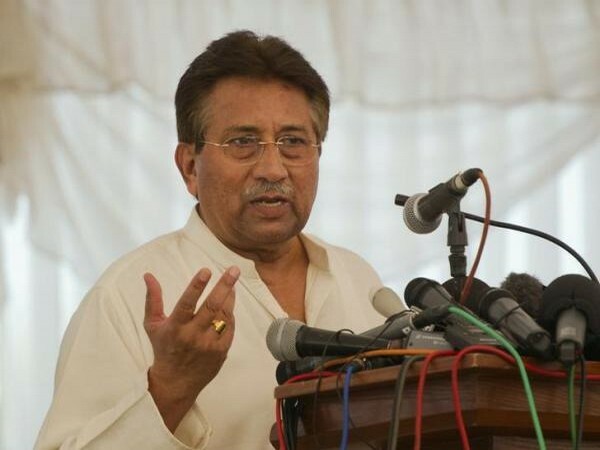 Islamabad [Pakistan], Mar 7 (ANI): Former Pakistan President Pervez Musharraf has admitted that Jaish-e-Mohammad (JeM) is a terror organisation and claimed that Pakistani intelligence had used the outfit to carry out suicide attacks in India during his tenure. 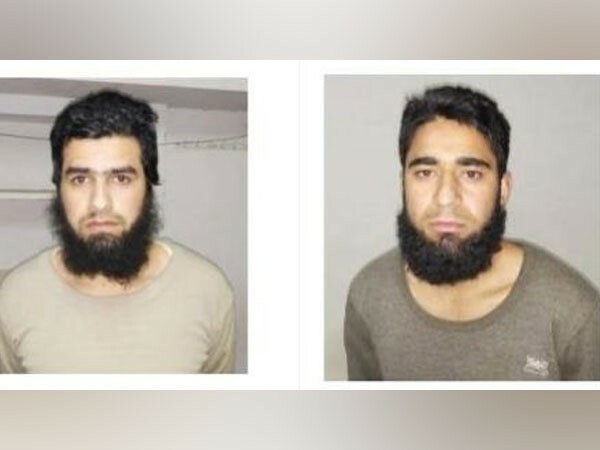 Lucknow (Uttar Pradesh) [India], Mar 5 (ANI): Two suspected Jaish-e-Mohammed (JeM) terrorists who were arrested last month have confessed to recruiting several youths for the terror outfit, said Uttar Pradesh Anti-Terrorism Squad (UP-ATS) on Tuesday. 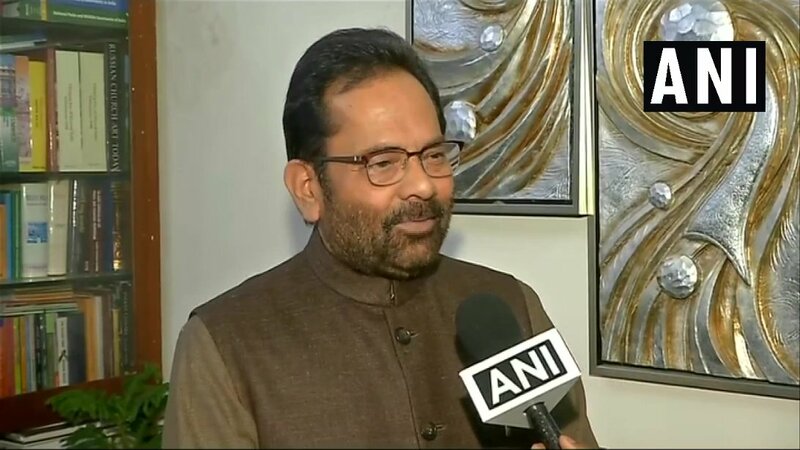 New Delhi [India], Mar 4 (ANI): Union Minister for Minority Affairs Mukhtar Abbas Naqvi on Monday launched a scathing attack on the Congress party accusing them of sympathizing with Pakistan after the Pulwama attack and aerial strikes that claimed the lives of several Indian soldiers. 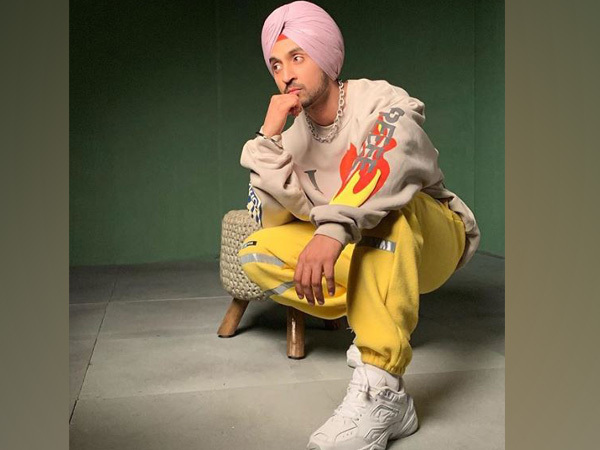 New Delhi [India], Feb 27 (ANI): In the wake of the rising tension between India and Pakistan, actor and singer Diljit Dosanjh has postponed unveiling of his wax statue at Madame Tussauds in the national capital. New Delhi [India], Feb 27 (ANI): The Supreme Court on Wednesday refused to pass further orders in the case concerning apprehensions of attacks on Kashmiris in the aftermath of the Pulwama terror attack. New Delhi [India], Feb 26 (ANI): Indian Air Force on Tuesday carried out aerial strikes at major terror camps in Pakistan occupied Kashmir completely destroying them, 12 days after the ghastly terror attack in Pulwama.